For the pharmaceutical industry, our firm produces the loads of medicine conveying systems in a large regulate. 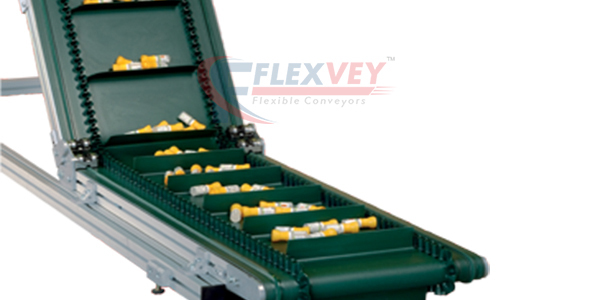 Many pharmaceutical industries used to ask us, as this conveyor system completely rust proof in nature. Our firm’s conveyor systems are best for clean packagings of tablets, injections in pharmaceutical industries. As well our system is very much easy in cleaning, due to this many clients are availing our Conveyor System for Pharmaceutical industrial purposes.